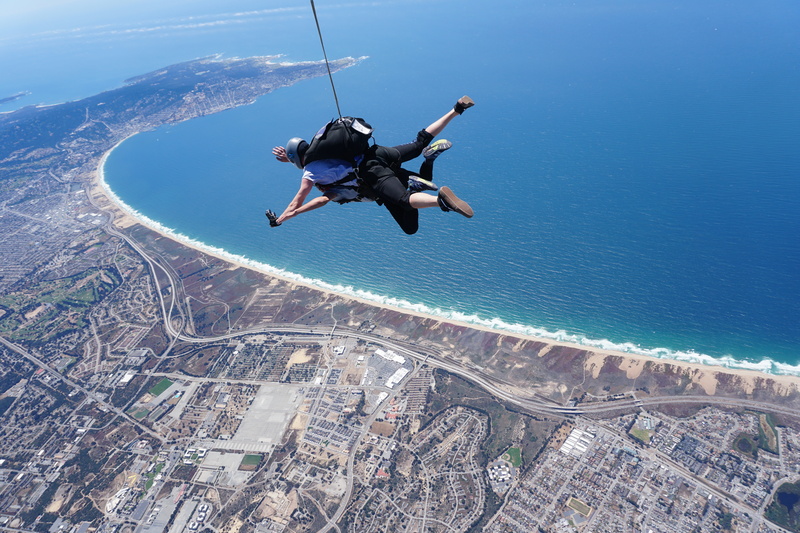 Best places in the World to go Skydiving - Skyrider Review. Felix Baumgartner made history by smashing the world record for the highest skydive after leaping from 128,097ft – he jumped to Earth from a helium balloon in the stratosphere on 14 October 2012. So, some people don’t just stick to Earth and they go full out. But, we really wanted to compile a list of achievable and popular destinations. 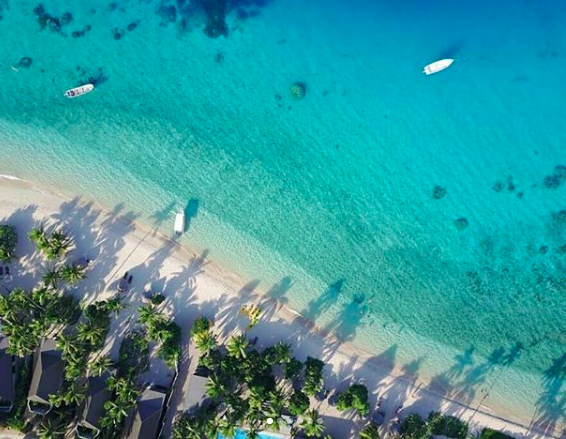 Places where you may be heading to next and it’s an extra bonus perk that you get to see insanely beautiful views from the air. 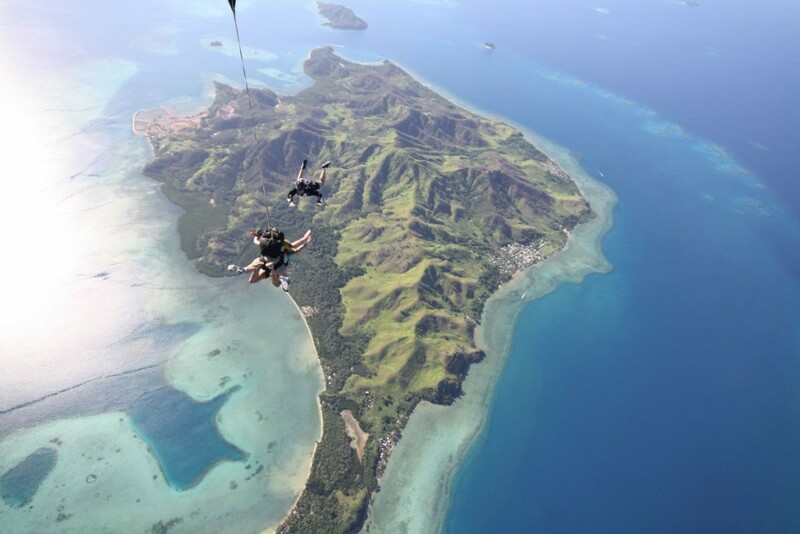 Tandem skydiving over Fiji’s spectacular islands and coral reefs is a must on your tropical holiday. Too hot and bored of lounging in your resort? Get in the air! 14 000 feet in the air to be precise. Snorkelling is so overrated. Queenstown in South Island in New Zealand is the place for an adventurous holiday. The very first commercial bungee jumping opened at Kawarau Gorge Suspension Bridge in Queenstown and the energy hasn’t stopped. 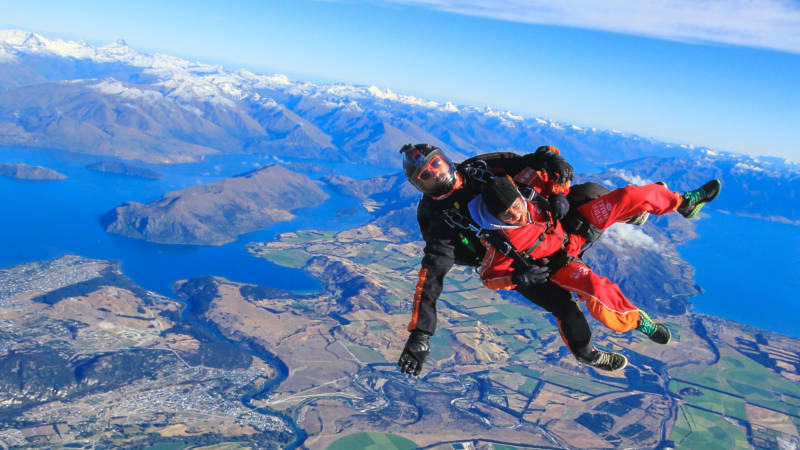 Everyone is skydiving or bungee jumping or extreme mountaineering or doing something crazy in New Zealand. And no wonder, look at those views! Aloha! 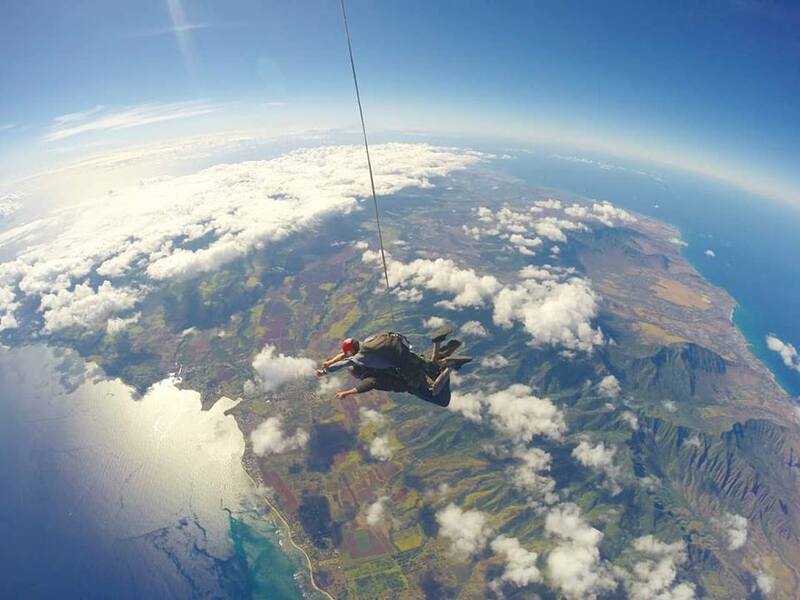 North shore on Oahu attracts millions of tourists a year and it makes sense people go skydiving here. The view you get of the Hawaiian ridges is prettier than Jay Alvarrez and Alexis Ren’s instagram relationship ever was. Yep, it’s us. If you’re in the area to say Hi to the otters at Monterey Bay Aquarium you have to come and see the incredible bay views. We’re renowned as one of the top five most beautiful skydives in the world because of our incredible views and ultra long falls. While in flight, you can see as far north as the Golden Gate Bridge in San Francisco. Your eyes will capture sights of the Bay Bridge of Oakland or the lush sites in Big Sur. Also, we have the World’s Highest Tadem Skydiving Experience from 18, 000 feet. Go big or go home!